For the control of cockroaches, spiders, fleas, ants and more in domestic and commercial situations. 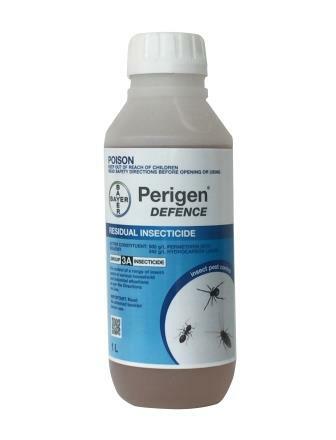 Perigen 500 is a highly suitable product for borer and dry wood termite control. A Synthetic Pyrethroid for both indoor and outdoor use.